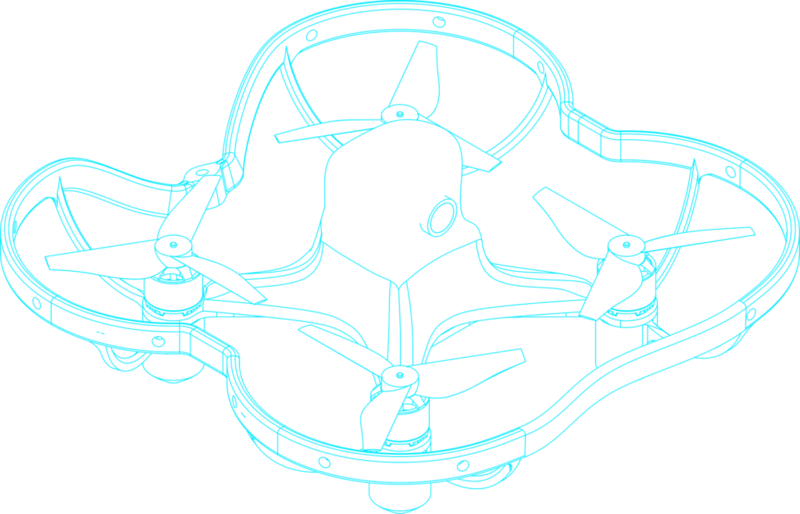 Drone Interactive brings together experts in drones, video games and augmented/mixed reality. We transform the latest technological innovations from research laboratories into interactive gaming experiences. Our attractions are zero-crash guaranteed thanks to our intuitive piloting system combining several technological bricks: automatic take-off and landing, assisted piloting, virtual fencing and contactless collisions. Our ground-breaking, proprietary system* charges and swaps drone batteries automatically, without requiring human intervention. This ensures continuous operation, low operating costs and high ROI. Our cutting-edge, proprietary system* synchronize the physical world with the virtual world in all four dimensions. This is how we can create virtual content combined with real drones inside an augmented reality gameplay.